With fashion month underway and summer officially coming to a close, it's finally time to look to the season ahead. For this sweater-loving, boots-wearing, scarf-collecting clothing hoarder, fall fashion is my absolute favorite time to stock up on new styles and trends. That's where MATCHESFASHION.COM comes in: as my go-to retailer for all things unique and stylish. From the wide array of on-trend styles to exclusive pieces you won't see any of your friends wearing, MATCHESFASHION.COM is basically my dream closet. And if you're lucky enough to live in the UK or looking to plan a trip across the pond, MATCHESFASHION.COM recently added to its collection of boutiques in London this past month with an immersive five-story experience at 5 Carlos Place, its standout flagship store. The store carries all the pieces I love to shop online and is an inclusive event space, restaurant, and much more. The MATCHESFASHION.COM team was inspired by the history and the architecture of the townhouse and wanted to make the store seem like they were inviting customers into their own home. Visitors can even listen to podcasts, shop the pieces on an iPad, and attend events. Luckily for us here in the US, we can tune into the livestream or listen to the podcasts on the MATCHESFASHION.COM website. Taking their online experience to the next level, this store epitomizes the unique feel of the MATCHESFASHION.COM brand. Brb, booking my ticket to London. But for now, while I'm here in Los Angeles, I've turned to MATCHESFASHION.COM for inspiration on next season's top styles, pulled from the latest runways, street style, and everything in between. MATCHESFASHION.COM predicts these three styles will become huge over the next three months, so trust us when we say you'll want to try them. As the skies begin turning gray, we'll watch brighter and bolder colors come onto the scene this season. 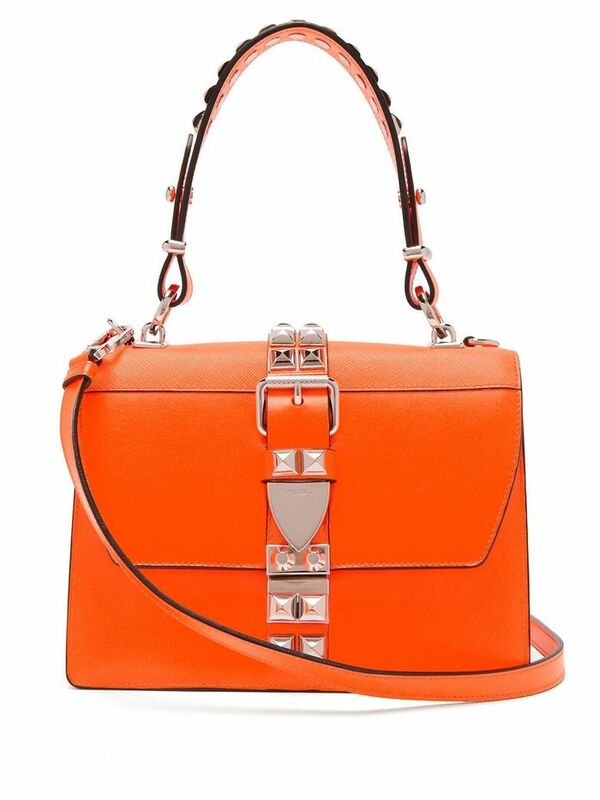 This exclusive Prada bag is everything you need to stand out this season. Bright pink skirt? Yes, please! It's official: This is fall's It color. Structured, well-crafted, and elegant designs will be everywhere this fall. A modern take on your favorite gold hoops. How beautiful is this print? Taking structured to the next level. These all-white pieces will keep your fall wardrobe crisp and cool. Check out the unique back. 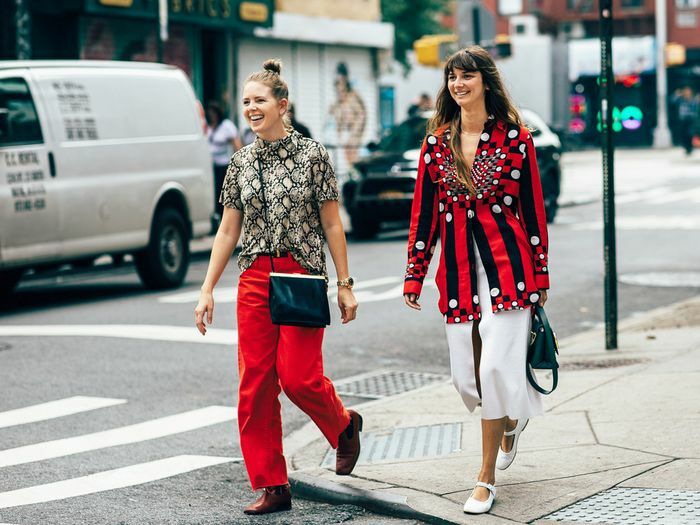 White trousers in fall? Yes. Pair this with your white trousers. Because everyone needs a white bag.